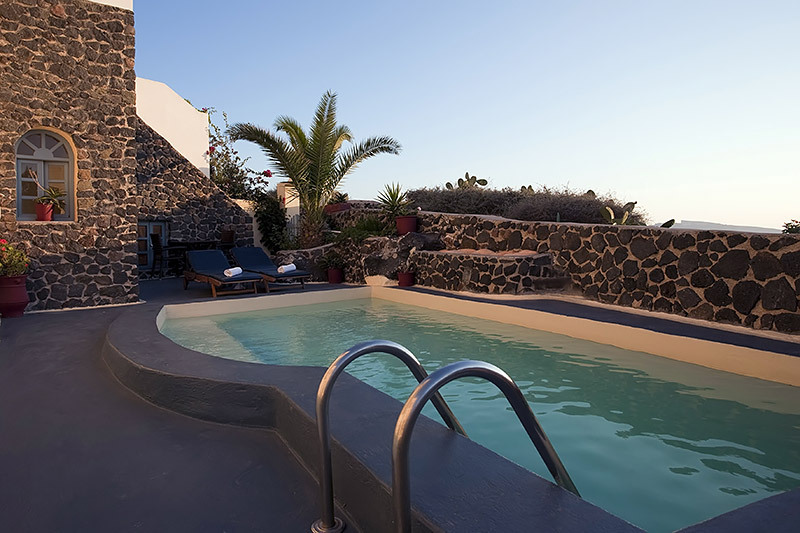 is conveniently located in the village of Oia. 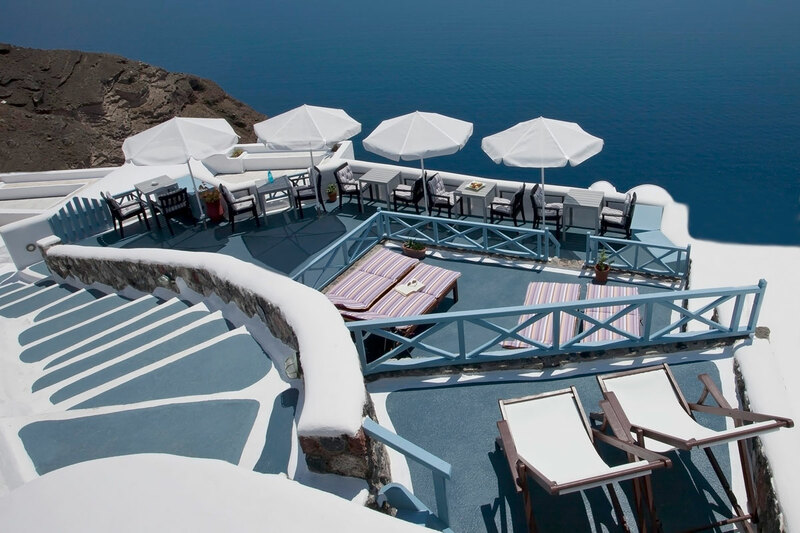 Features a sun terrace with views over the Aegean Sea and the Caldera, the volcano and the cliffside. It offers Cycladic-style studios and private cave houses, just 20 metres from a bus stop. Aspa Villas offers all the modern facilities for a pleasant stay, such as free wireless internet access throughout the entire complex, a hot tub and a small outdoor pool. Some studios offer stunning views of the Caldera. The warmly decorated studios and apartments are constructed with respect to the local architecture. All of the rooms incorporate a simple interior and spectacular vista of the Aegean Sea or the Caldera from their balcony. Room facilities include air conditioning, TV, safety deposit box and free internet connection. The owners will give you a warm welcome and they will provide you with a map and first-hand useful information about the island & your stay. The hotel's location is also well served with nearby mini markets and restaurants, just a five minute walk from the centre but close enough to easily wonder around. The street in front of the main building provides easy approach (no steps to walk down) and it is very convenient in case you want to rent a car/motorbike or arrive by car, taxi or bus. There is also access to the traditional walkway which runs along the caldera side and leads down to Oia or Fira with an amazing view to the sea.